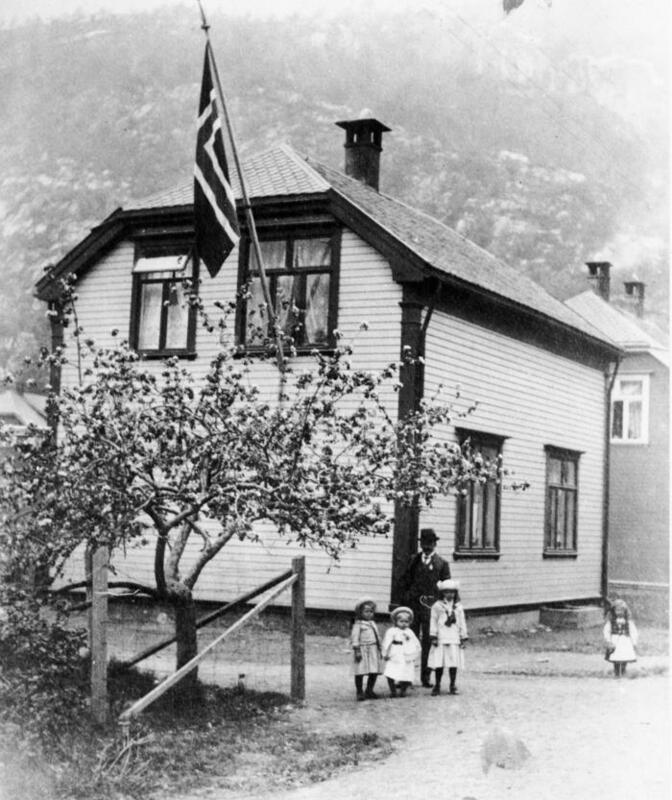 The workers houses are located in Folgefonngata in Odda town centre– across the famous ‘Murboligen’. For information and tickets contact the KraftLaben science center. The workers houses in the Folgefonn street is the Odda city department of the museum. At the same time as the construction of the hydro power plant in Tyssedal took place, the industry construction in Odda started in 1906. Already in May 1908 ”Tysse powerstation” delivered electricity to the largest carbide factory in the world in Odda. The first workers houses were built on the farm Bokko from 1907 onwards. Two of these houses are Folgefonngata 11 and 13. In each af the houses there were four apartments with one room and a kitchen. The eight families shared one shed with eight storagerooms and eight loos in the yard. We start in the workers house from 1910, from the time before they got electricity for private use. Mr. and Mrs. Eriksen lived here with their two children until they built their own house. In the 1930 apartment we get a glimpse of the daily life of a family of seven who lived in one room and a kitchen. In 1950 we can see big changes from the other apartments. Now they had an electric hot water tank, the kitchen had a new interior and the furniture becomes known to us. Here lived a family with one child. 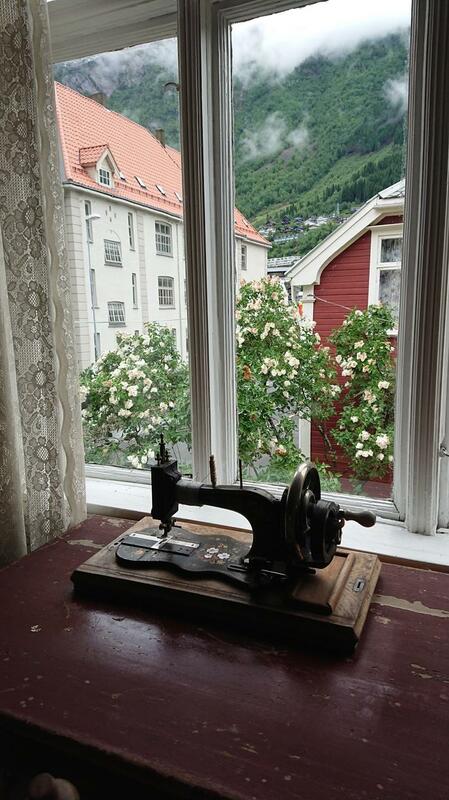 The film shows how it was like to grow up in an industrial city like Odda from 1908 onwards. Odda was a young industrial society growing rapidly, where the population doubled in a few years time. We meet Bodil Honve and Harald Knutsson who tell us about growing up in Bakke. About men- and women labour, the division of classes, school and leisure time. Lack of housing and unemployment was part of the daily struggle.